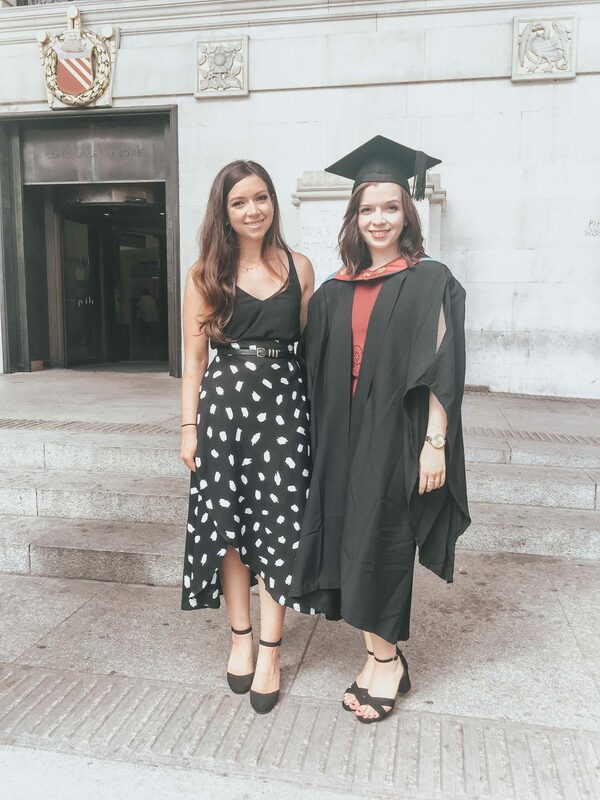 Being 5ft2 and a half – (yes the half is really important)- I never really thought that midi skirts would be a wardrobe staple of mine. In fact, anything that came over the knee, seemed a bit of a no-no to me. Worried it may make me look frumpy, or like I’m starring in Honey I Shrunk The Kids, I tended to stay well away from anything with the word midi in the description. Maxi was a total no go. However, this Summer, something has changed, is it married life? Is it the sun? But I’ve been feeling more confident and ready to try new things. One thing I wanted to try was midi skirts. I’d seen a lot of them on Instagram, and Pinterest and I loved how they looked. 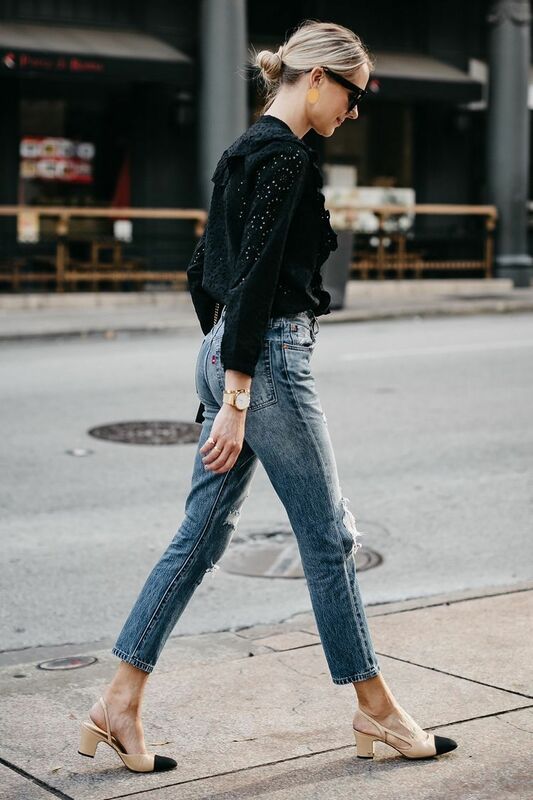 I’d seen other petite bloggers style them, so I thought ‘ well why can’t I?’ And I have to say, I love them, I’m obsessed and I hopefully do not look like a member of the Borrower family. I have two midi wrap skirts in my wardrobe which I am obsessed with. So much so, I’m writing this post. They’re very comfortable to wear ; no worrying about flashing your pants here, and they’re very flowy and breezy on the legs. They deffo make your feel more elegant than what you are: in a midi skirt I feel 100 times more like Meghan Markle than in any other outfit. They’re very easy to wear; you can dress them up or down; daytime midi skirt; pair with a white tee and pumps- night time cami and heels. Easy peasy. Those 3 statements have made me realise that it’s probably a good job that I never became a fashion writer. My two midi skirt loves come from ; Motel Rocks & Miss Selfridge. I tend to wear a belt over the top just to cinch in my waist, but I’ve worn them with a few things like a crop top, cami and tees. And I’ve had so many compliments when I’ve been wearing these, people seem to like the midi skirt. 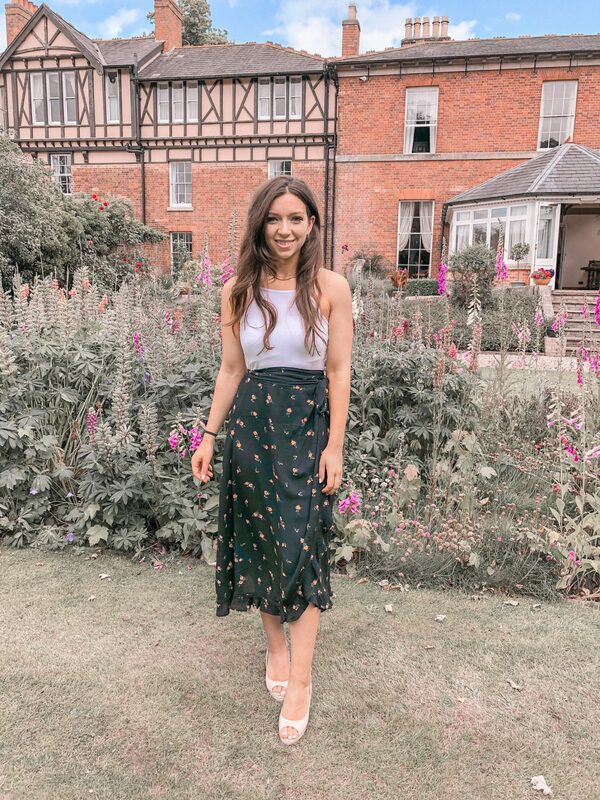 So erm there is my ramble on why I love midi skirts, I have also shown a few down below that I like the look of and think would make an excellent addition to your wardrobe. I’m gonna go now before things get too weird and you think I’m too obsessed with my midi skirts. Have you tried midi skirts? Are you a fan?